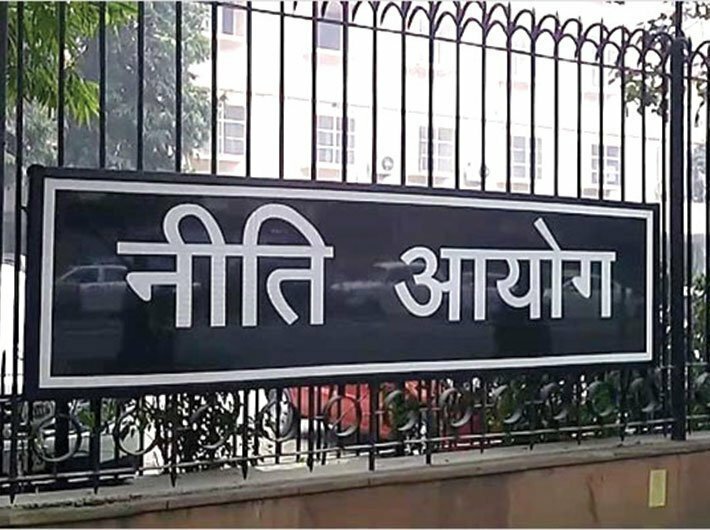 Niti Aayog has suggested that the government should avoid activities that don’t serve any public purpose. 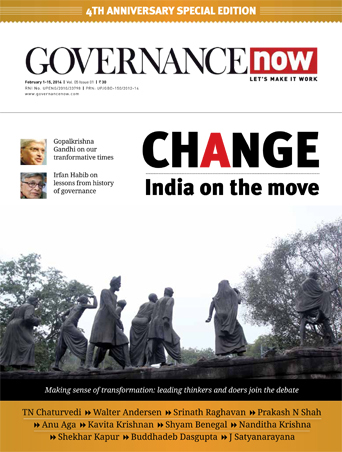 “India’s choice to build a socialist pattern of production during several post-independence decades has resulted in the government entering many activities that do not serve any public purpose and are best performed by the private sector,” said the Three Year Action Agenda, a NITI Aayog document. “At the same time, there has been a neglect of some activities that only the government can undertake and are of great public value. Manufacture of products such as parachutes and three wheelers falls in the first category while the provision of public health in the second,” said the document. The turbulence being faced by Air India is an example that is often cited to highlight the government’s participation in an activity that is not necessary. Things have only been downhill for the national carrier. It is inefficient and nowhere close to putting up a fight to the private airlines. 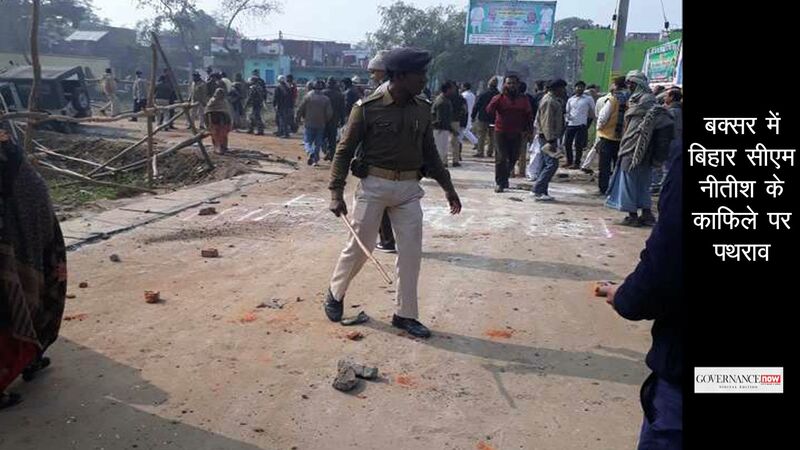 The gross mismanagement has only added to its misery. Ashwani Lohani, a turnaround specialist, was brought in improve the airline, but he too was moved as the chairman of the railway board. Jamie Whyte, research director of London based Institute of Economic Affairs, has made an interesting observation. “The state does not exist to provide what people cannot provide. The idea is ridiculous, since anything the state provides will in fact be provided by people. No, the state exists to make people provide what they will not provide voluntarily,” he wrote. “That may sometimes be OK. Perhaps people should be forced to contribute to the cost of national defense, for example. If we weren’t forced to, each of us might try to free-ride on the voluntary contributions of others and, in the end, less would be spent on national defense than even we free-riders would want,” Whyte added.